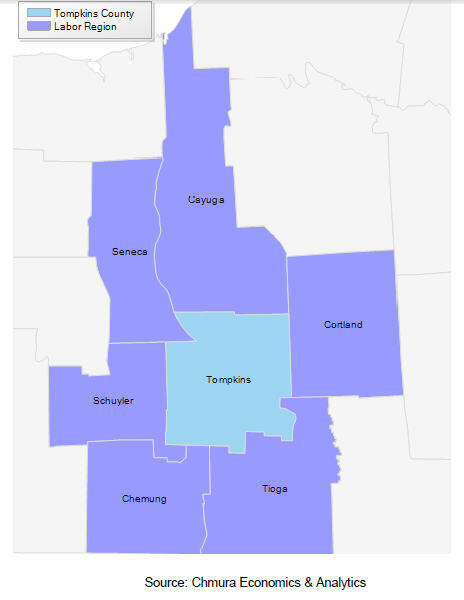 Tompkins County Dept of Social Services - Transportation Planning. The April 17 Coordinated Planning Meeting is cancelled! See you on May 15!! TransportationCamp Ithaca came and went. Saturday, April 6, 8 AM–4 PM: TransportationCamp Ithaca: an unconference on transportation, technology, small urban & rural mobility, mobility management, mobility-as-a-service, volunteer transportation and more. Klarman Hall, Cornell University, 232 East Avenue, Ithaca, NY. $15. Breakfast & Lunch included. Click above image to track TCAT buses. Click above image to go to smartphone apps. "Well-networked individuals interviewed 91 people from low-income immigrant, rural, and/or formerly incarcerated populations around Tompkins County to learn about their transportation struggles and solutions. Analysis of the survey highlighted three issues: a) work-related transportation was the top struggle and priority, and having a job was often connected to people’s ability to afford transportation; b) even when transit service was available, many faced barriers to using the bus; c) and many would use a bicycle if they had one. Some solutions are suggested, including developing a van service to fill in transit gaps and a service to provide free or affordable cars and repairs; revitalizing a community bike shop; and improving transit communications. 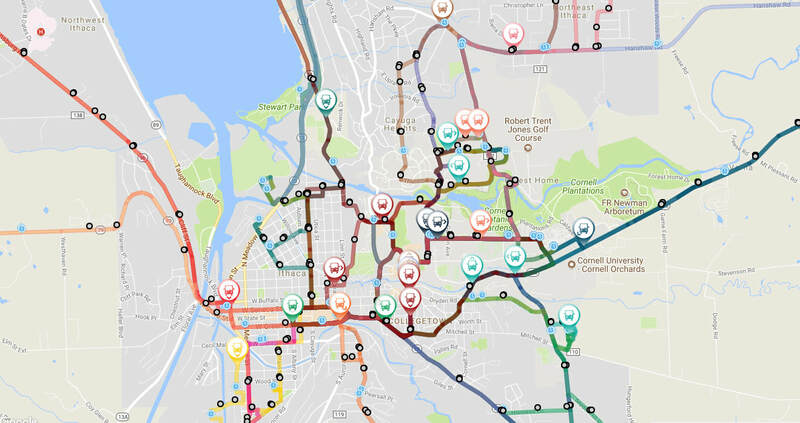 Based on the analysis, the research team recommends Tompkins County adopt a goal and develop and implement a plan to guarantee transportation to work." "How Do I Get Started with Technology?" by Carol Schweiger. The Coordinated Transportation Meeting is POSTPONED from Feb. 20 to Feb. 27th. Specifically, Title VI provides that "no person in the United States shall, on the ground of race, color, or national origin, be excluded from participation in, be denied the benefits of, or be subjected to discrimination under any program or activity receiving Federal financial assistance." (42 U.S.C. Section 2000d). Affordable transportation for human service agencies, their clients, and the public at large is a necessity for people to enjoy a decent quality of life. Some agencies transport clients with their own vehicles. Others purchase transportation or counsel clients to use transportation services. We have a growing family of mobility services and providers in Tompkins County. Further, we have public policy direction to use public funds in an efficient and productive manner, especially in a time of fiscal scarcity. We are all looking to save money, increase productivity, and provide access to critical services. The coordinated planning process is more than a good idea. Under the Federal Transportation Law, FAST Act, it's a requirement of the Federal Transit Administration (FTA) to apply for Sec 5310 Enhanced Mobility for Seniors and Individuals with Disabilities Program. Further, under Federal law, Tompkins County, as a FTA Recipient, must demonstrate public transit projects funded under the Section 5307 Urban Formula and Section 5311 Rural Formula programs are coordinated with other Federal programs which fund transportation services. The Coordinated Plan process remains the best practice to meet this requirement and to develop innovative mobility services through collaboration. If your agency purchases transportation (bus passes or taxi rides), transports clients, provides information, provides services for seniors, low income or individuals with disabilities, or manages federal funds which could be used to support transportation services, then you should participate in coordinated transportation planning. All human service agencies, local governments and providers of transportation services are invited to participate on the Coordinated Plan Committee. Our meetings are open to the public. We need your ideas, energy and criticism to improve our work. Contact us. You can sign-up for email notices of Coordinated Plan meetings and newletters. Bringing Mobility as a Service to the United States: Accessibility Opportunities and Challenges by Carol Schweiger, who presented at the Mobility Solutions Summit in June 2016. Discusses a Tompkins County scenario for MaaS. 1. Developed Way2Go community mobility education by Cornell Cooperative Extension of Tompkins County (way2go.org). 2. Supported 2-1-1 Information/Referral: transportation information, FISH trip reservations and a trip plan database for community case managers. 3. Purchased one MV-1 wheelchair accessible taxi operated by Ithaca Dispatch (277-7777). Travel training by Challenge Industries. Ithaca Carshare's affordable Easy Access membership program. GADABOUT commuter service to Challenge Workforce (2008). GADABOUT operating assistance for trips to work (2015 start). TCAT rural demand route 41. FISH volunteer driver program for medical trips in-county (since 2008) and to regional medical centers (2015 start). GADABOUT New Freedom service for people with disabilities. DSS Night JARC Taxi vouchers. Catholic Charities ride vouchers to regional medical centers. 5. Supported Car Repair Program provided by Catholic Charities. 6. Supported Commercial Driver License training by L. Lightbourne. 7. Conducted CityVan rural van pilot project. 8. Implemented Wheels for Work car loan program by Tompkins County DSS. 9. Hosted National Transit Institute's Managing Community Mobility Classes in 2010 & 2011. 10. Evaluated regional transportation for trips to medical centers. 11. Completed ITNEverywhere Research Project with ITNAmerica. 13. Updated Coordinated Plan 2015. 15. 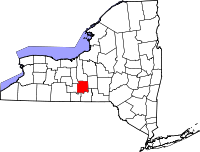 Organized Upstate NY counties concerning NYSDOH Medicaid NEMT Brokerage program affecting rural public transit - 2014. 16. Established Basecamp sites for Medicaid Transportation issues and the NY Mobility Managers Network. 2014. 16. Implemented County vanpool-support program - 2015. 17. Created Special Community Mobility Program (SCMP) as a replacement for the FTA Section 5316 Job Access & Reverse Commute Program, 2013. SCMP is funded by the Section 5307 Urban Formula Program, using the # of persons living below the Federal poverty level formula factor. 18. Annual SCMP program expenditures for years 2013-2018. ​19. NYSDOT awarded Federal Rural Transit Funding (FTA Section 5311) to implement Way2Go Regional in seven counties, Regional Travel Training, & for hosting transportation conferences. 20. Way2Go Regional Project was branded MoveTogetherNY.org . Program development began in May 2016. ​22. TransportationCamp Ithaca 2017 was held at Cornell University on June 17, 2017. 23. The Tompkins Rideshare Coalition rebranded its service as Finger Lakes Rideshare and began recruiting employer/institutional members in 2016. 24. Mobility-as-a-Service becomes a popular topic with presentations at Coordinated Planning, two County Legislative Committees, and the ITCTC in 2017. Tompkins County featured in National Aging and Disability Transportation Center article: Bringing Mobility as a Service to the United States: Accessibility Opportunities and Challenges , by Carol Schweiger, 2017. 25. Katherine Freund, President, ITNAmerica, asks Tompkins County to participate in developing ITNCountry, 2017-18. 26. Start work on the Mobility Coordination Center/Mobility-as-a-Service planning, 2017. 27. Gadabout initiated its Technology Project in 2017 and hired a consultant for the planning process. 28. The 2018 TransportationCamp Ithaca was announced for June 16, 2018 at Klarman Hall, Cornell University. Tickets. 29. Tompkins County applies for FTA Mobility On Demand On-Ramp Program with Proposal for Mobility-as-a-Service. Click above logo for more information. In 2008, Way2Go began the county’s mobility education program, housed at Cornell Cooperative Extension of Tompkins County. While Way2Go works with a broad spectrum of the general public, it has a special focus working with Downtown Ithaca employers, Streets Alive Ithaca! events, public schools, rural audiences, seniors, individuals with disabilities and low-income residents. 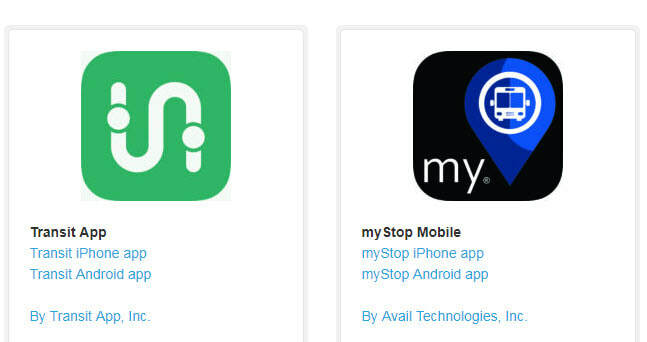 ​Way2Go encourages people to seek various transportation methods, overcome barriers, and make smarter transportation choices that save money, support health, and lessen pollution. The award-winning Way2Go has developed new how-to videos on Ithaca Carshare, the ins and outs of the TCAT bus — including bike racks and wheelchair use — Gadabout, and how to share rides with other Tompkins County residents. For more information, access www.Way2Go.org. See the videos here. The Regional Transportation Study (RTS), completed in May 2013, is being implemented by the new program MoveTogetherNY. Mobility management is about more than just running an efficient transit service, it is about creating a transportation system that revolves around, and meets the needs of individual customers. The concept of mobility management is to coordinate with transportation providers (all modes), human service agencies, and decision makers to provide a better, more comprehensive, cost effective, and customer focused transportation experience. Built into this approach is a reciprocal problem solving process, where unmet needs are identified and incorporated into new and innovative efforts to improve services. 1. Enable people to efficiently access employment, human services & health care through inter-county travel. 2. Organize stakeholders interested in improving rural mobility, including mobility service providers, mobility managers, employers, human service agencies, health care professionals, business and community organizations, educational institutions, community members, and local governments. 3. Promote use of appropriate technologies and service models to stimulate demand and supply of new mobility services, connect public transportation between counties, and increase the productivity and cost-effectiveness of human service transportation. 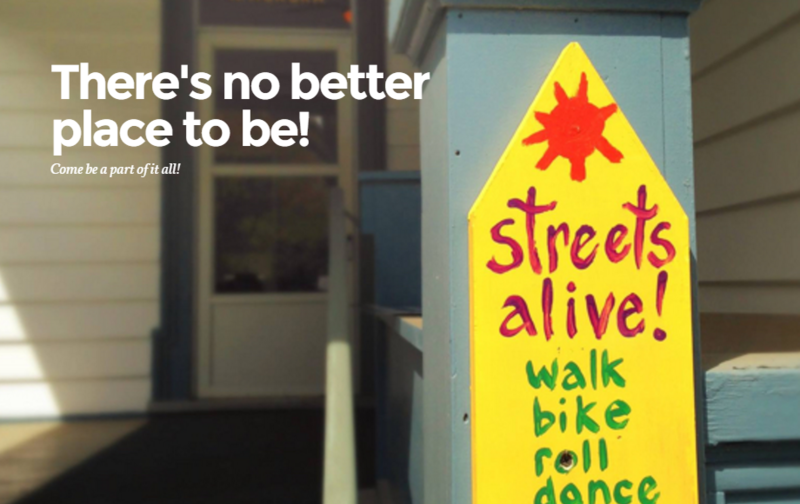 Click image for Streets Alive website. The Archive website includes historical images of public transportation in Tompkins County, NY from 1890's to 2005, taken or collected by Dwight Mengel. Coordinated transportation planning is a program of the Ithaca-Tompkins County Transportation Council. "... the most curious change in student life is the fact that able bodied young men now crowd the street cars and apparently are unable to walk even down the hill. " Cornell Prof. T.F. Crane, 1915, ​page 7. The three animated photos shown above are of Ithaca Falls (Fall Creek, Ithaca) (upper left), the Clinton House (Downtown Ithaca) (upper right), & Lucifer Falls, (Enfield Glenn), (left) . The three images were created with stereophotos from the NY Public Library.